Royalty-free stock illustration of a woman comfortably running on a treadmill during a workout and smiling. 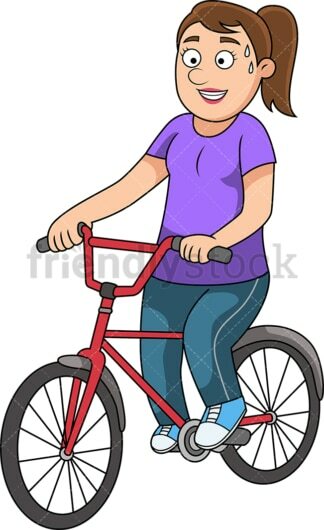 Royalty-free stock illustration of a woman smiling and sweating while riding a BMX bike for exercise. 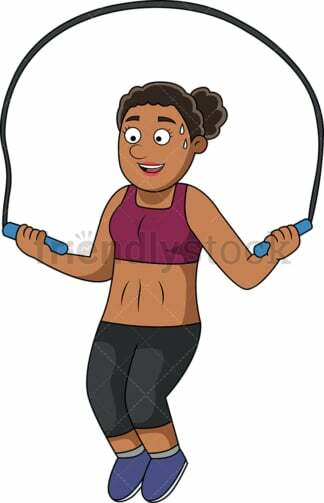 Royalty-free stock illustration of a muscular African-American woman showing off her abs while exercising with a skipping rope. 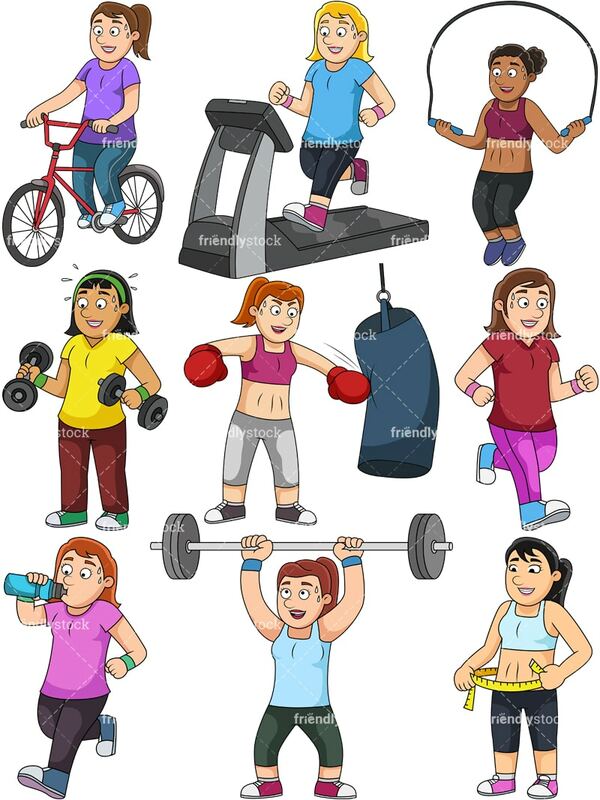 Royalty-free stock illustration of a woman comfortably lifting weights for exercise. 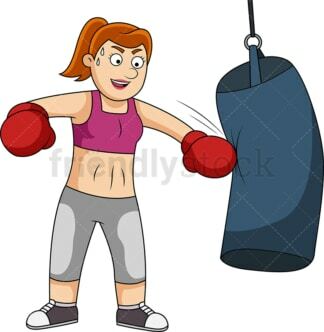 Royalty-free stock illustration of a muscular woman wearing boxing gloves and showing off her abs while working out with a punching bag. 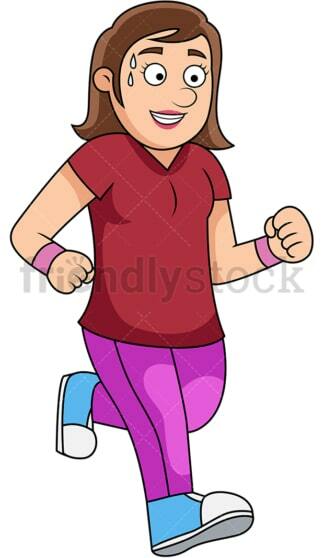 Royalty-free stock illustration of a woman running for exercise, smiling and looking in good shape. Royalty-free stock illustration of a woman drinking water from a bottle to hydrate while jogging. Royalty-free stock illustration of a muscular woman with abs smiling as she checks out her waist with a measuring tape. Royalty-free stock illustration of a woman smiling as she comfortably lifts a barbell during a workout.